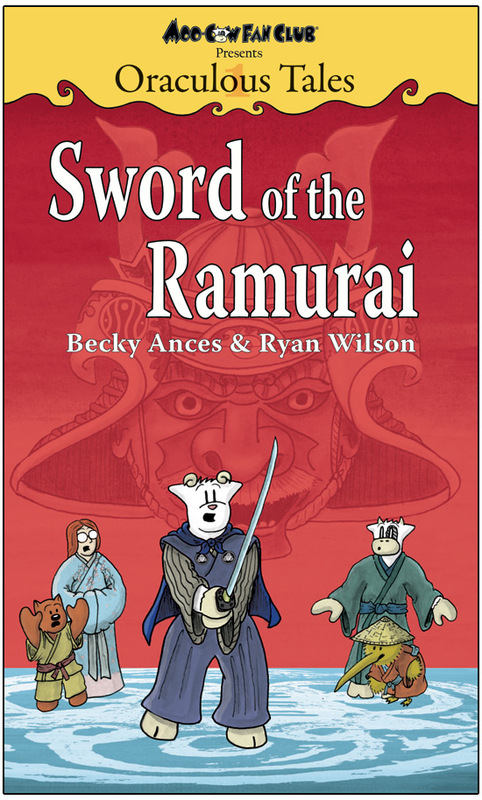 Look for the NEW Moo-Cow Fan Club book, Oraculous Tales Vol. 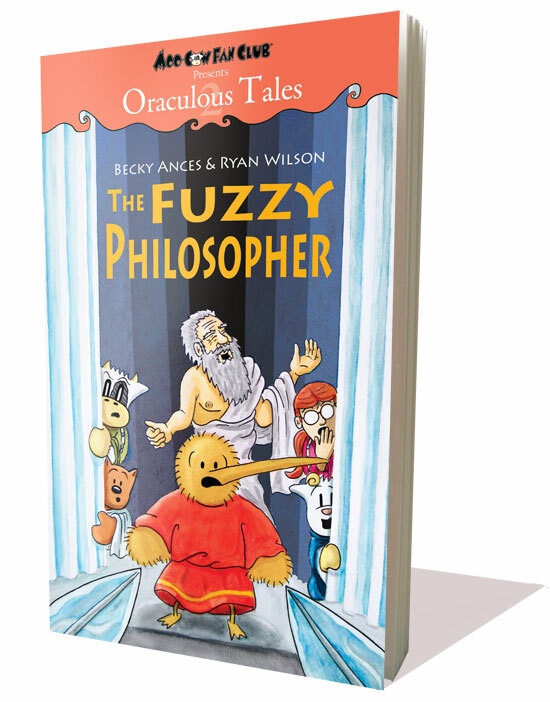 2: The Fuzzy Philosopher, Out NOW! Submitted by Anonymoos on Sun, 07/11/2010 - 00:53. Get it now at your favorite local bookstore or online retailer.